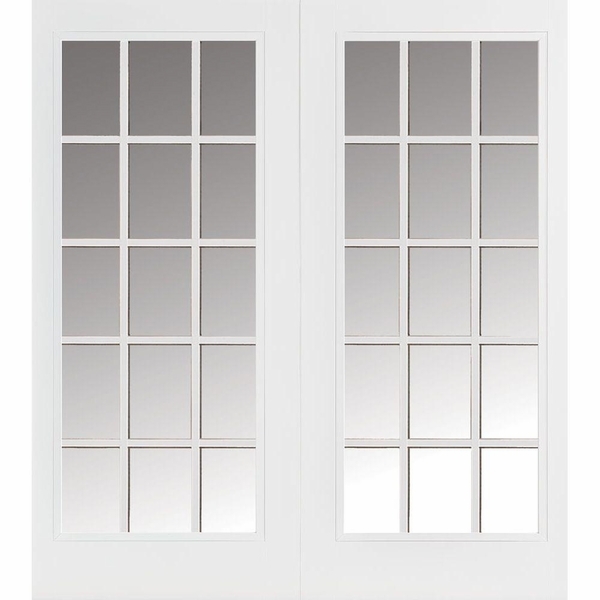 The French door option is a set of 15-Lite steel in-swing entry doors for your shed or garage. 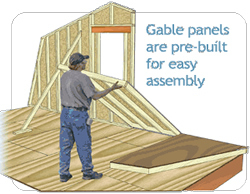 The 9-Lite Door option is a 9-Lite steel in-swing entry door for your shed or garage. 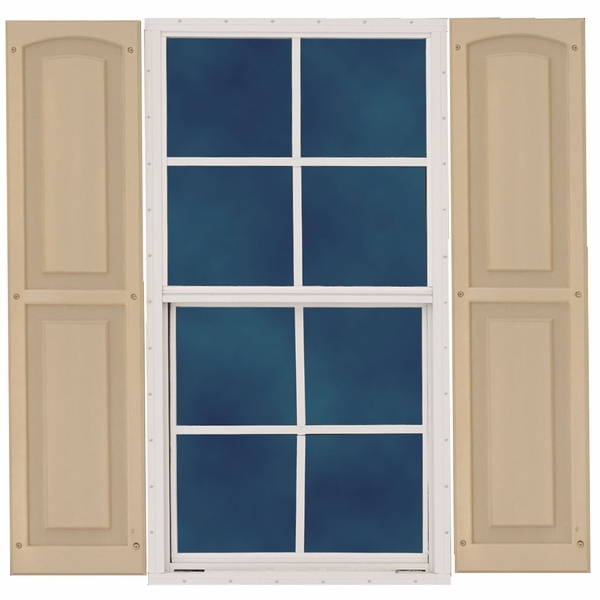 This 6-Panel Door Option is a decorative 6-paneled steel in-swing entry door for your shed or garage. Approximate shipping weight: 5000 lbs. 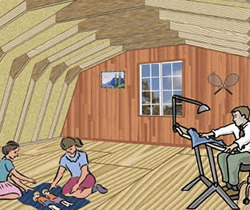 The Richmond Wood Shed Kit stands as an exemplary example of sheds that could be used for a variety of purposes. Best Barns live up to their name with this large storage area that could double as a workshop or studio. It is rated for snow loads up to 30 lbs per square foot and wind loads up to 90MPH. 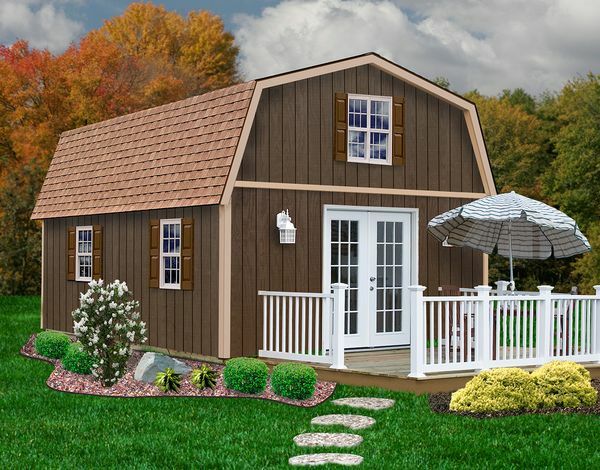 This American made two-story shed is sure to be the dream space solution for your backyard.